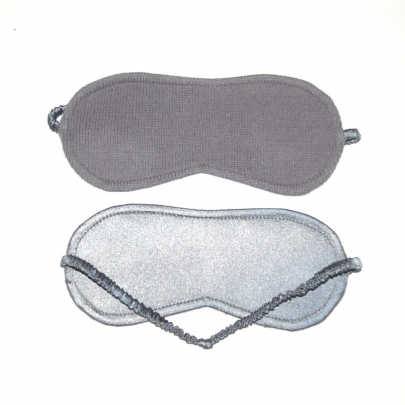 Exquisite eye mask by Kif Collection. No more tossing and turning! An authentic, versatile item to have. Extremely lightweight. A beautiful gift.